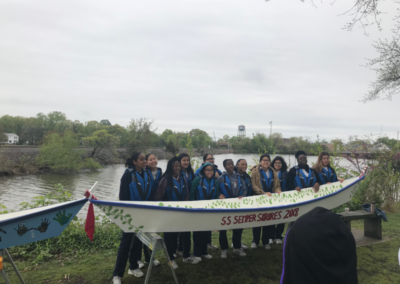 The Boat Building Program is a unique initiative by Project U.S.E. that is presented through a 10 to 12 week on-site program at participating schools and agencies. 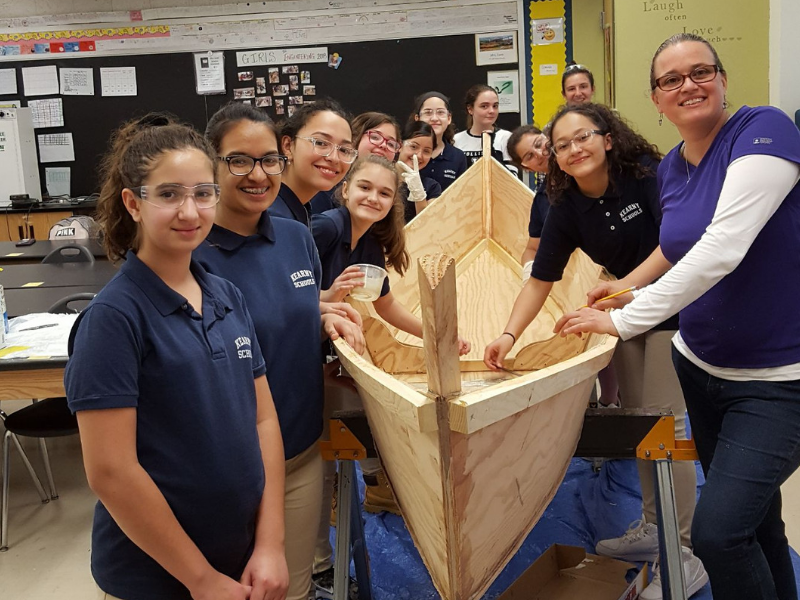 Students of middle-school or high-school age explore STEM concepts through hands-on learning activities that teach them the science, engineering, construction, and craftsmanship involved in boat building. The Boat Building Program combines standard classroom curricula (math, physics, history, etc.) 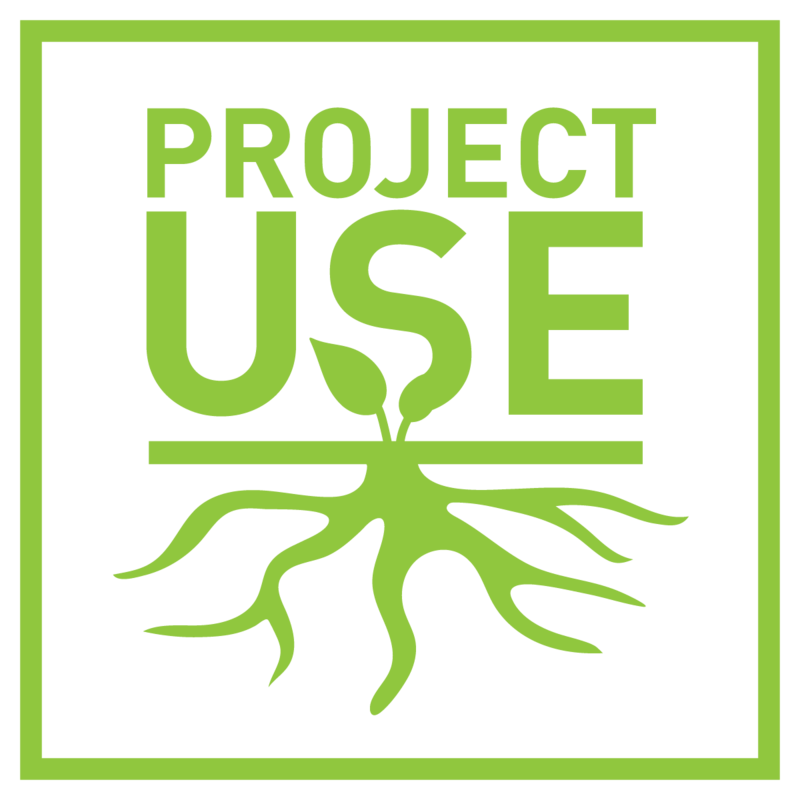 with rigorous and exciting experiential learning – a hallmark of Project U.S.E.’s programs. 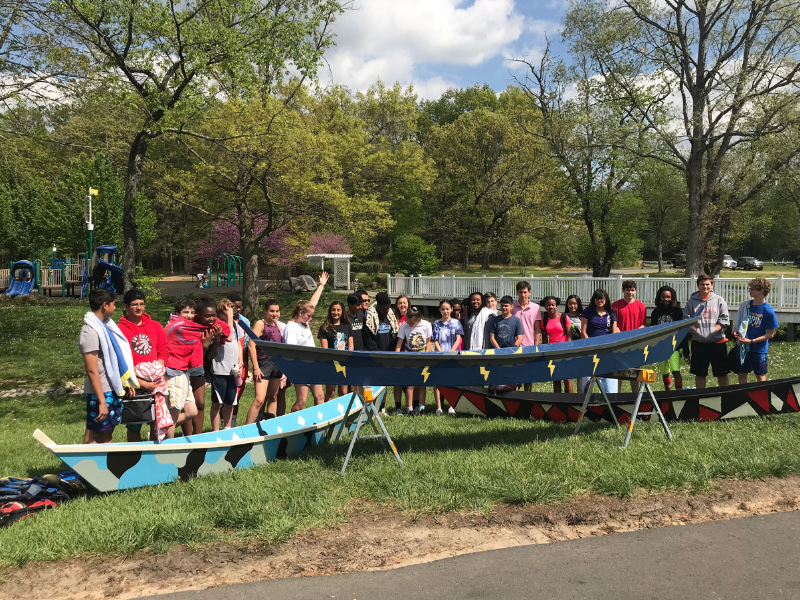 Over the duration of the program, students work to draft blueprints, construct, and design their very own wooden canoes. 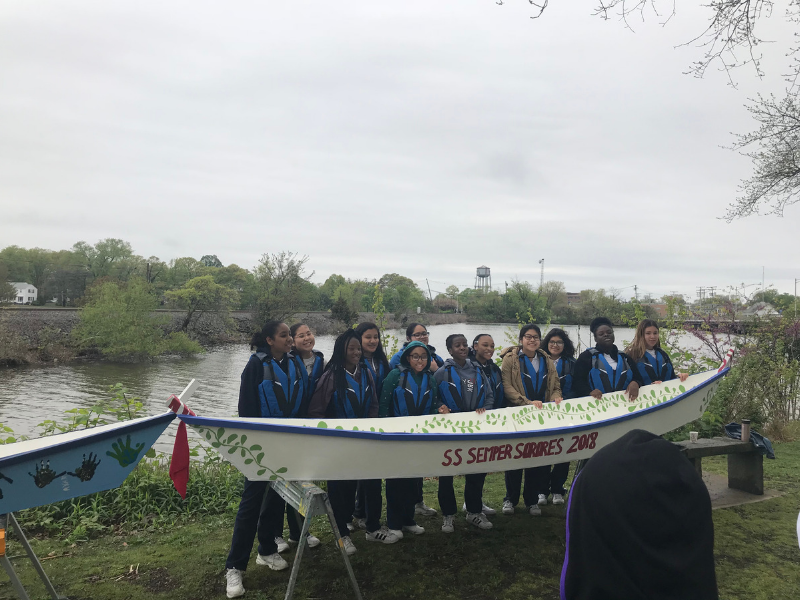 The culmination of the program is a student-led boat launch of their handcrafted boat at a local waterway. The best part of the Boat Building program was getting to use power tools. In my opinion, this was very interesting because it has really inspired me to build things with my own two hands instead of buying everything at the store. I mean, really, when would you ever get a chance to tell someone I was using a jigsaw at school, if it wasn’t for the special hands on project? Another thing that was very interesting was learning about the history of boats all over the world. Looking to get more information about bringing our Boat Building program to your school or organization? Click on the icon above to submit your information and our staff will reach back out to follow up with you.